If it’s a soft feminine look you’re after, this gorgeous turquoise ring ticks all the right boxes. With minimal detailing this standout ring will be a timeless piece for years to come. 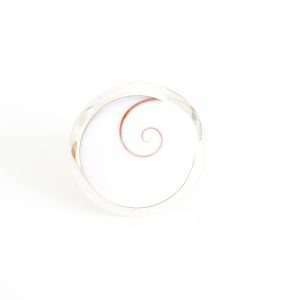 This gorgeous ring is made of silver with delicate Shiva Eye inlays. 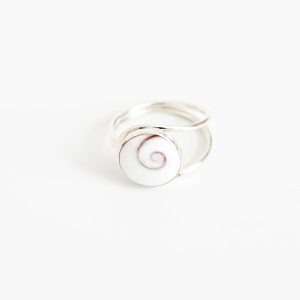 It’s considered a lucky charm and more than that, it´s also used as a healing stone. Each naturally-formed shell is completely unique in its form and colour. A true one of a kind! These unique subtle silver studs add a classic yet timeless look and can be worn every day. These gorgeous studs are made of silver with delicate Shiva Eye inlays. This beautiful shell is considered a lucky charm and more than that, it´s also used as a healing stone. Each naturally-formed shell is completely unique in its form and colour. A true one of a kind! 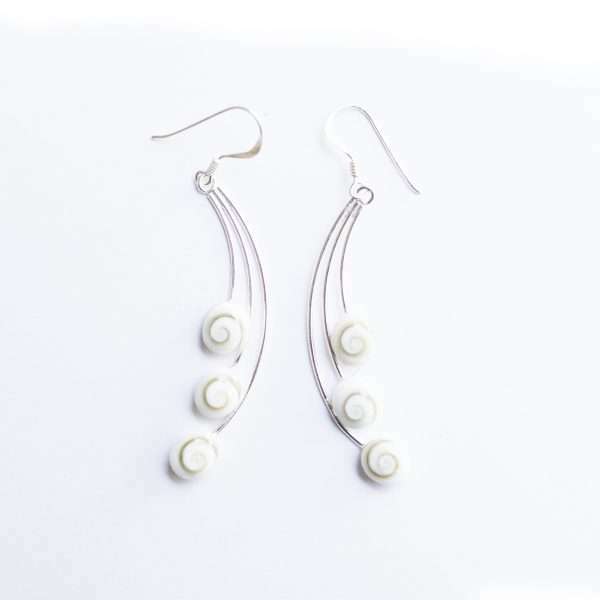 These lightweight studs come in a unique handmade pouch and is great gift to give to a loved one. Or why not make it a gift to yourself? 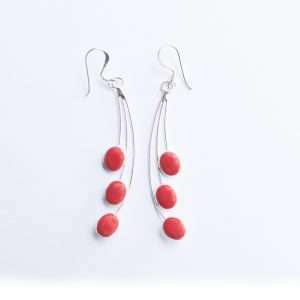 These earrings, play delightfully with shape and colour to dazzling effect. Feminine, timeless and wonderful to wear! If you are after a unique ring to provide you a stylish touch no matter the occasion, this is it! These gorgeous earrings are made of silver with delicate Shiva Eye inlays. 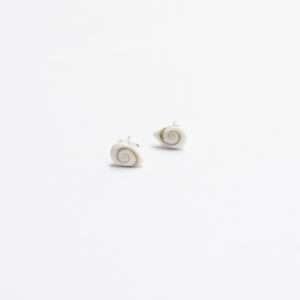 This beautiful shell is considered a lucky charm and more than that, it´s also used as a healing stone. Each naturally-formed shell is completely unique in its form and colour. A true one of a kind!